Joyce Even is a healthcare executive with 30+ years of in-depth understanding of healthcare, financial, and data/systems management. She has a background working as an RN and a CPA. 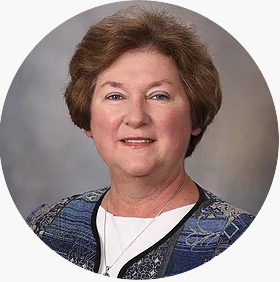 Almost 20 years ago, Joyce began her career at Mayo Clinic in a financial analyst role, progressing into leadership positions and responsibilities. She is currently vice chair of Mayo Clinic Global Business Solutions, extending Mayo Clinic’s knowledge and capabilities by delivering integrated, market-leading health and healthy living solutions.